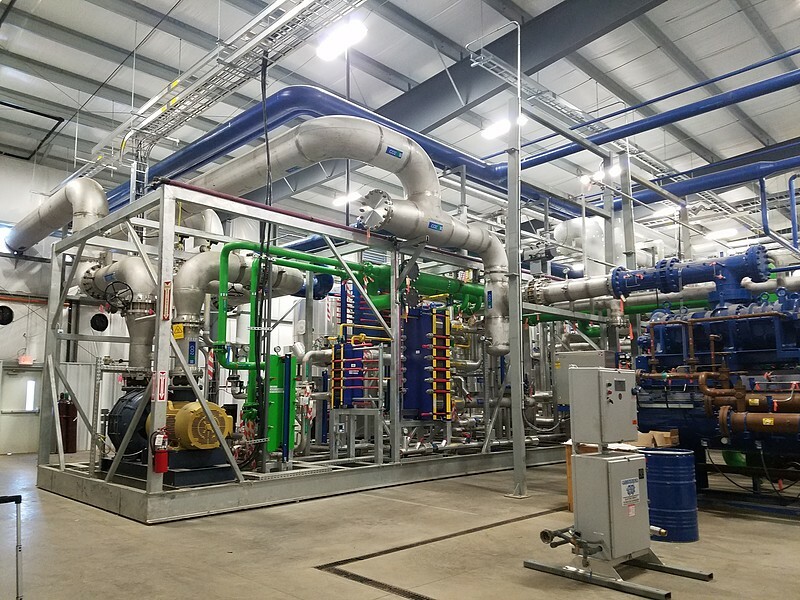 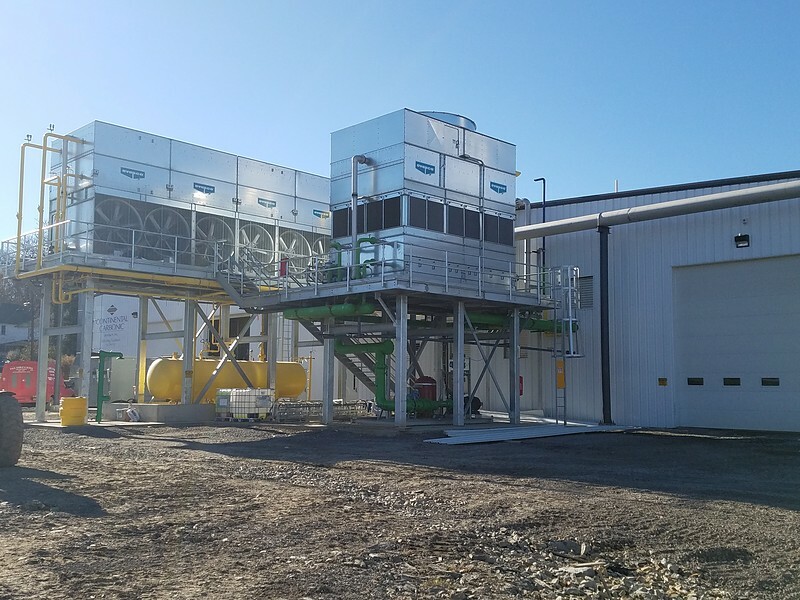 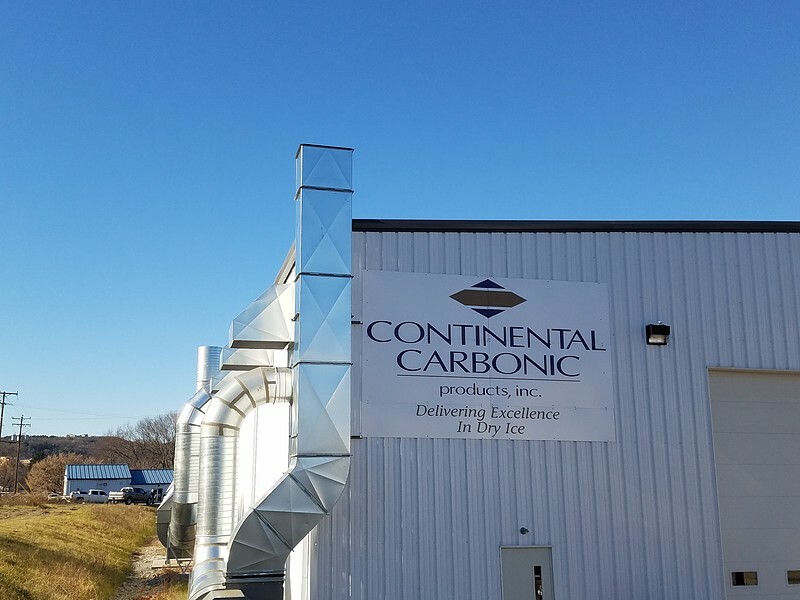 DECATUR, IL, November 30, 2017 – Continental Carbonic Products (CCPI) is pleased to announce the opening of its Clearfield, PA liquid carbon dioxide/dry ice manufacturing facility, which will be used to drive continued growth in the region and expand production capacity to meet increased demand for CO2 products. 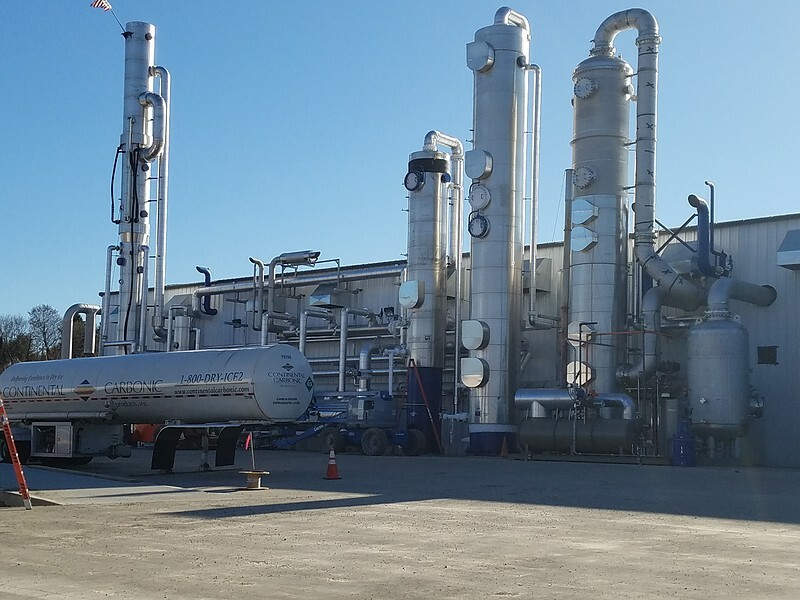 This manufacturing plant is CCPI’s 13th and is the first plant built after being acquired by Matheson Tri-Gas in 2014. 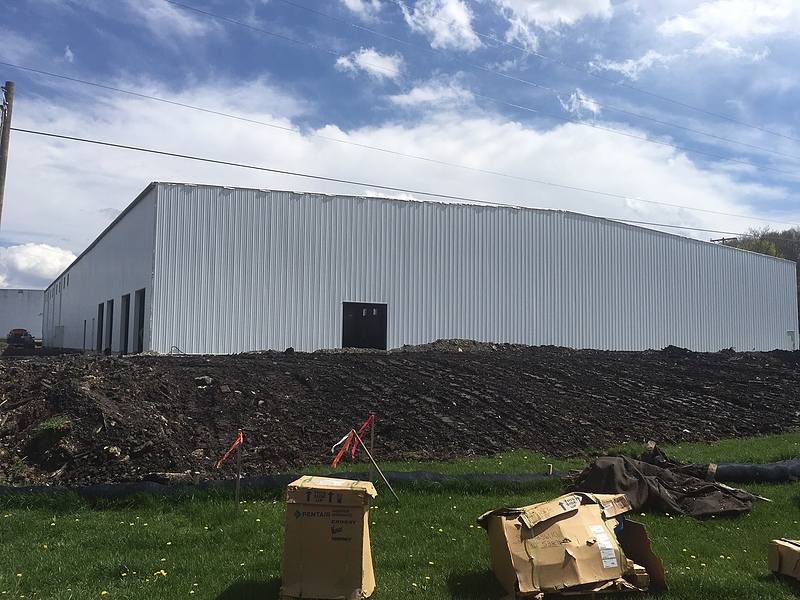 According to David Schultz, the plant manager in Clearfield, “We are happy to open the new production plant in Clearfield, located right in the heart of Central Pennsylvania. 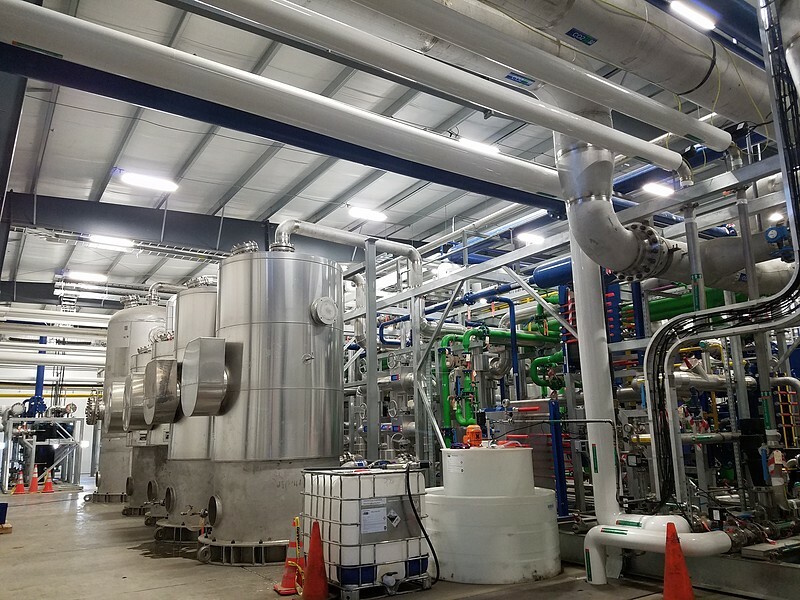 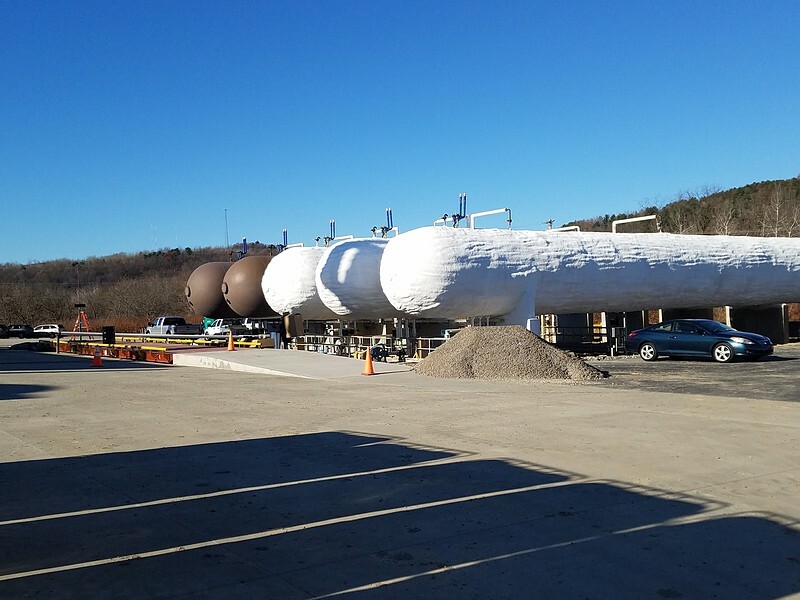 We are excited to start producing dry ice and liquid CO2 for all of our current customers and new customers serviced out of this location.” The Clearfield location was appealing due to its close proximity to east coast markets and the presence of a dependable raw material stream of CO2 gas. 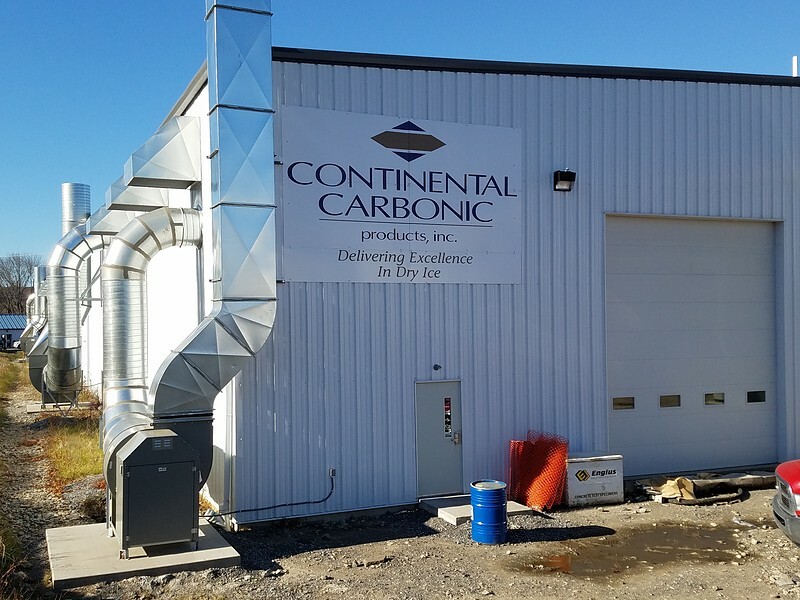 Continental Carbonic is the first major manufacturing company to come to Clearfield in over 10 years. 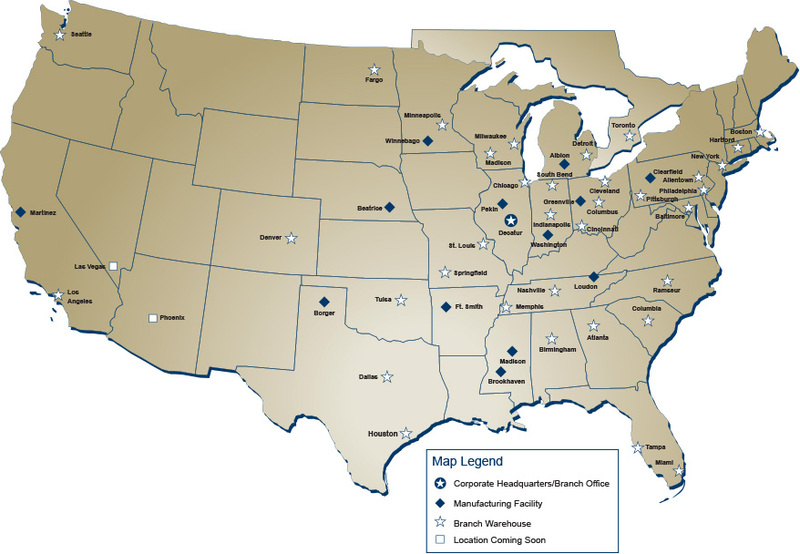 When the plant is fully operational, it will employ over 60 production employees and 20-30 drivers. 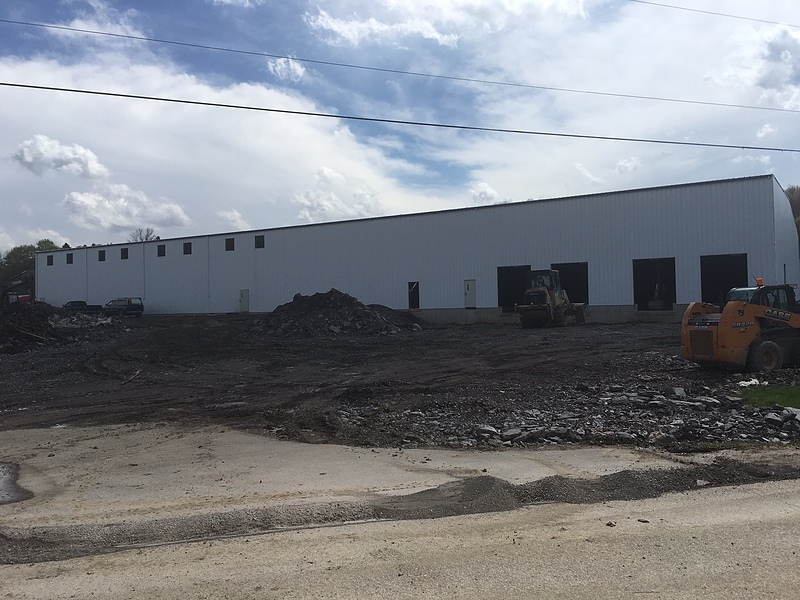 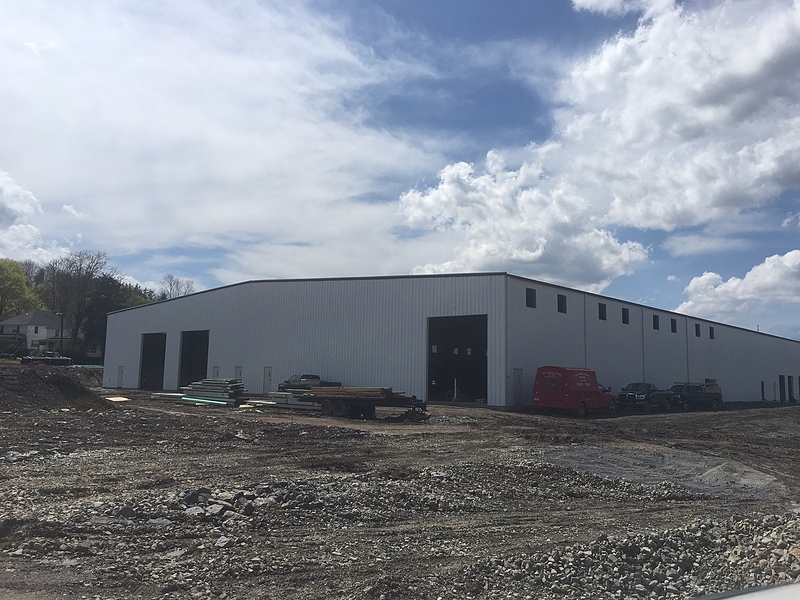 CCPI is pleased that the manufacturing facility will not only serve its east coast customers better, but also serve as a platform for economic growth in the Clearfield area.